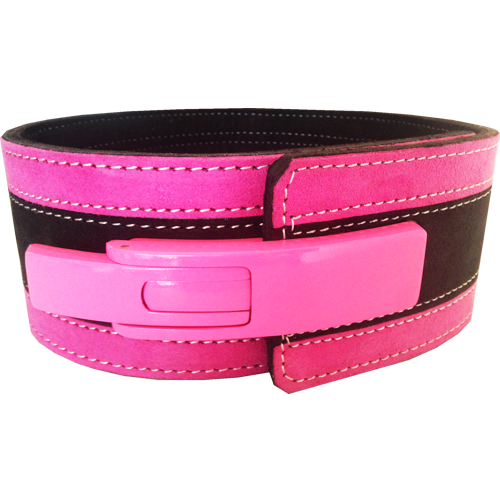 13mm Neon Pink & Black Lever Belt. 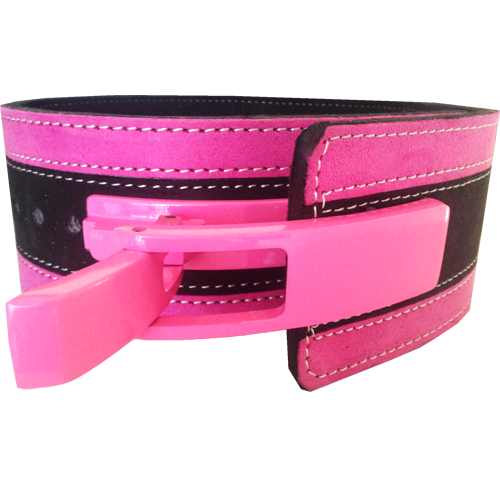 10cm wide and 13mm thick, this is a quality lever action belt. 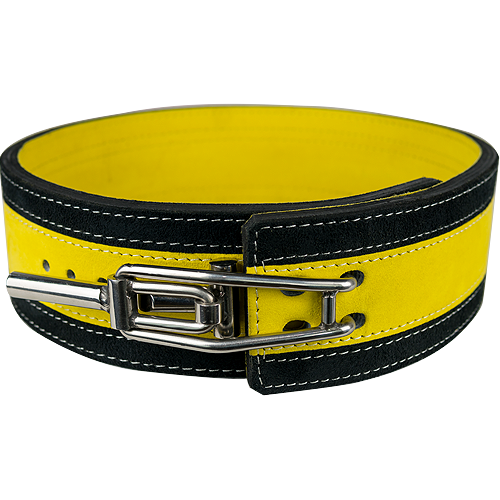 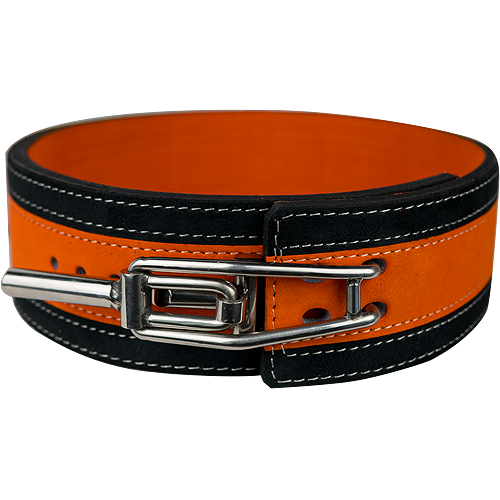 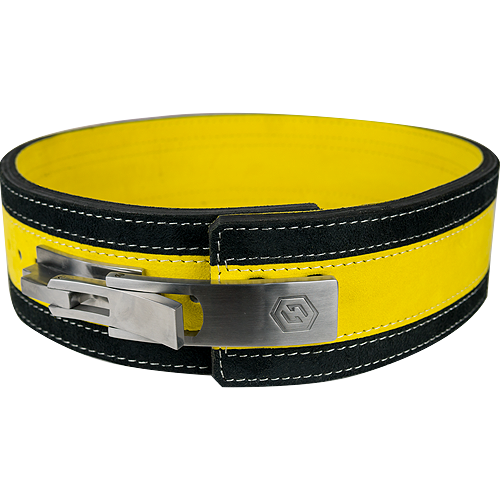 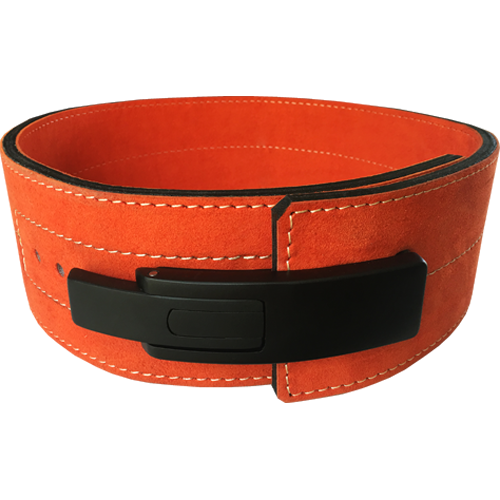 With a strong leather core and a suede covering on both the inside and out, this belt is quality all the way. 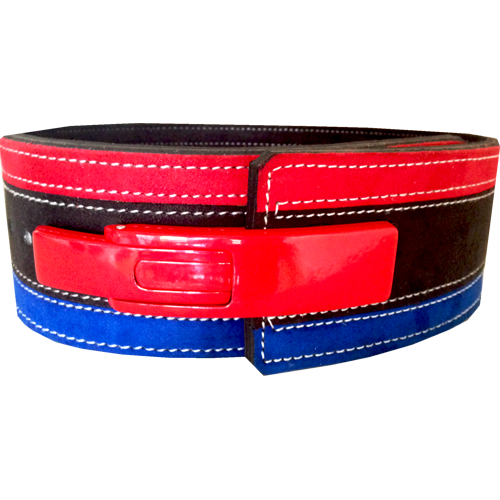 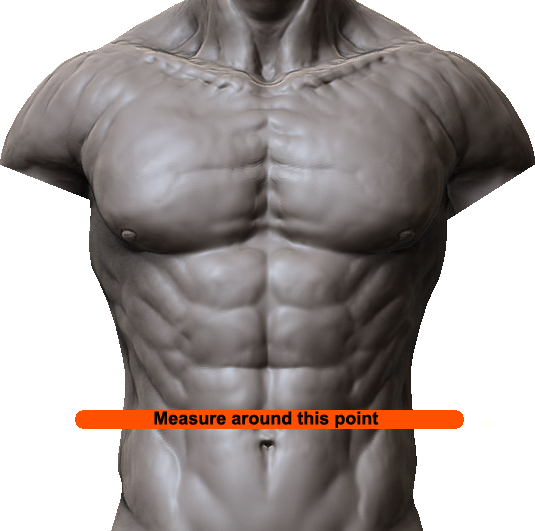 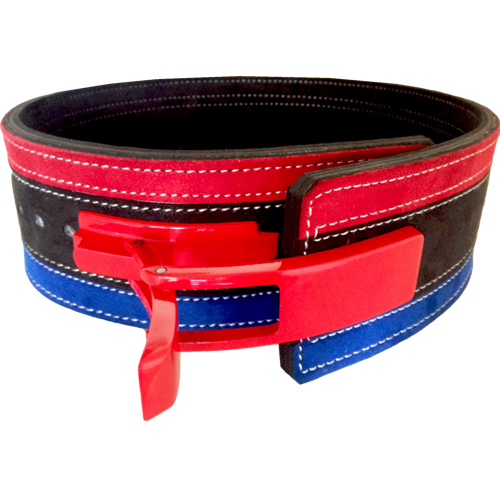 These belts are built to the highest specifications using only the best raw materials. 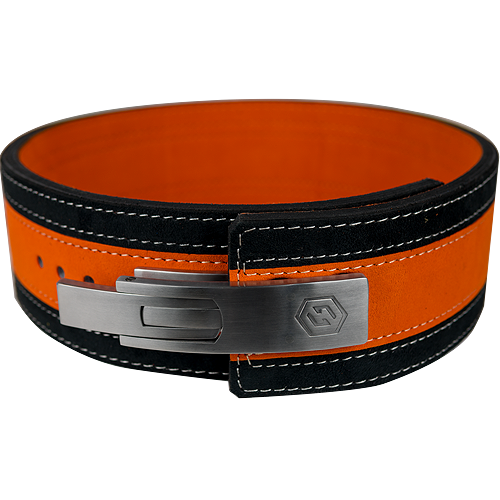 This belt will give you all the stability you need on all your big lifts. 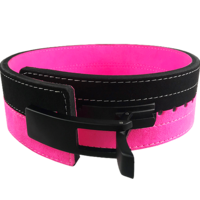 Awesome range for the female athletes out. 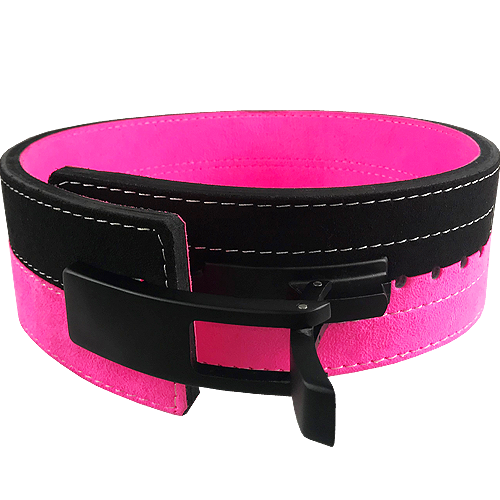 One of my favourite colour way wish I could get them all though!